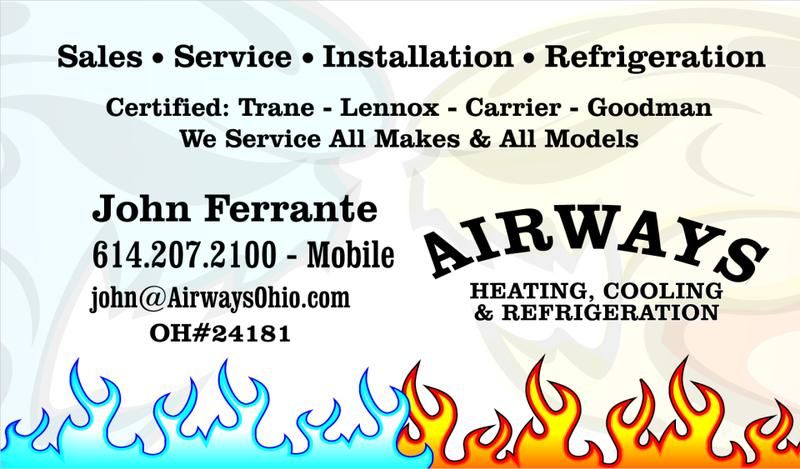 Airways Heating and Cooling, LLC is a proud provider of the following products. The Goodman® brand has a central air conditioning system that is perfect for your home - at a refreshingly affordable price. Even on the hottest days of the year, you can keep your home cool and comfortable while enjoying low energy costs with a high-efficiency Goodman® brand air conditioner. Don't choose between affordability, durability, and optimum cooling comfort. Install a Goodman® brand air conditioner and get all three - and what we believe to be the best warranty protection in the heating and cooling industry. As you review the various Goodman® brand air conditioners, remember that higher SEER numbers reflect the most energy-efficient systems. Enjoy year-round indoor comfort with a Goodman® brand heat pump. These units provide both cooling and heating comfort from a single system. High-efficiency heat pumps can lower the cost of keeping your home completely comfortable all year. 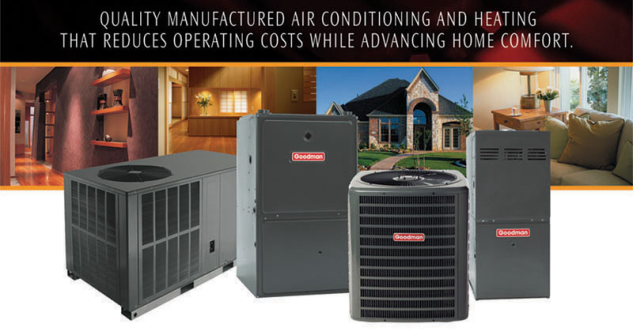 The Goodman brand offers a full line of heat pump systems so you are certain to find the perfect system to fit your budget. 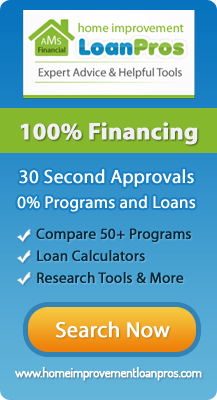 Plus you'll get comfort from what we believe to be the best warranty protection in the heating and cooling industry. For the greatest energy-efficiency savings, select a heat pump system with the highest SEER and HSPF ratings. Goodman® brand gas furnaces deliver warm, money-saving indoor comfort year after year. Variable and multi-speed furnaces can provide enhanced indoor comfort by slowly ramping-up to your thermostat setting rather that simply turning-on at full speed. This alleviates the 'cold air blow' often associated with single speed furnaces. Choose from a full line of Goodman brand gas furnaces that we believe is the best warranty protection in the heating and cooling industry. Your air handler is an essential part of your "split" heating and cooling system. It is the indoor portion that delivers the cooled air in the summer and heated air in the winter - quietly and economically. Depending on the construction of your home, specific Goodman® brand air handlers will work best. No matter which unit you install, the Goodman brand offers what we believe to be some of the best warranties in the heating and cooling industry. Installing the correct indoor or evaporator coil is essential for getting the highest performance and comfort from your central air conditioning or heat pump system. As indoor air passes through the indoor or evaporator coil, humidity is removed, which creates 'cooler' indoor air. For best performance, it is recommended that you install a Goodman® brand coil with a Goodman brand air conditioner or heat pump system. And as always, the Goodman brand offers what we believe to be some of the best warranties in the heating and cooling industry. The Goodman® brand programmable residential digital controls work with Goodman brand heating and cooling systems, and are compatible with a variety of accessories. Honeywell and Aprilaire Thermostats also available. Wow!! What wonderful service, service man and customer service. A chemical that condenses from a vapor to liquid and, in the process, decreases in temperature.